Are you planning on going to Myanmar in the near future or are curious about this mysterious country that recently opened to tourism? 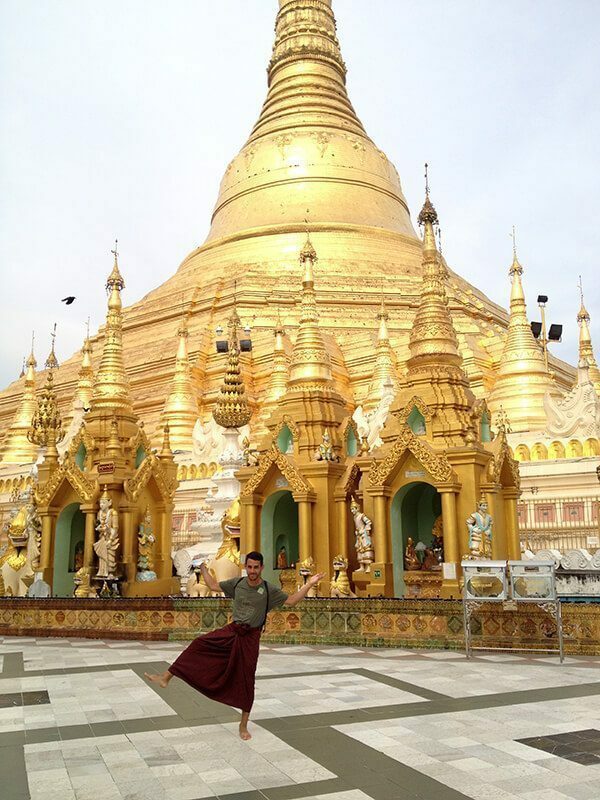 Here I want to share with you 16 things I learned and experienced while in Myanmar. Some of these make the country unique while others are plain travel logistics that you should know beforehand. I obtained my visa about a week before going to Myanmar from the Embassy of Myanmar in Bangkok. If you can dedicate some time in Bangkok before going to Myanmar, I suggest you do. 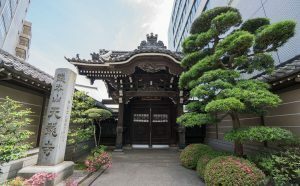 It is one of the easiest and quickest places to get your visa, plus you don’t need proof of onward travel when applying (unlike when you apply from most other embassies, like in the US). You can read this detailed post on how to apply for your visa in Bangkok. The country’s tourism has increased exponentially over the past 5 years. Unfortunately, Myanmar hasn’t had the same approach on developing its tourism infrastructure to accommodate this bigger influx of foreigners. Hotels are lacking and many of the existing ones are not to par with similar types of accommodation in other Southeast Asian countries. Buses are slowly becoming more frequent and slowly reaching more destinations outside the main ones. 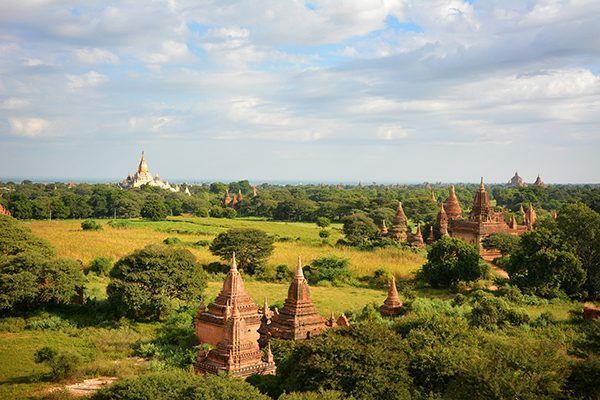 Still to this day, if you want to go off the beaten path in Myanmar, you will have to plan it carefully or dedicate a lot of time in transit, since the limited network is not well connected and is unreliable. As tourism increases, hotel demand also increases. Unfortunately, the country is not developing fast enough to meet this demand, so their answer is to raise the price. 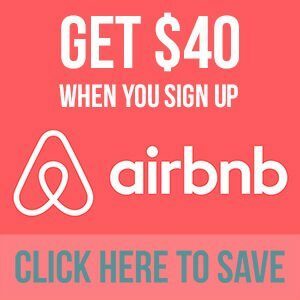 A hotel that could have cost $25 a night in 2011, today costs $100 or more (without adding any extra features). This shortage is expected to last for the next 5 to 10 years. For this reason, book ahead of time. Allocate your transportation time wisely. It normally takes longer than you think to get from point A to point B. Overnight buses are not comfortable and smooth. Instead, they are quite bumpy, freezing cold, blast loud music and TV shows throughout the night, and have random stops here and there. You’ll see locals sleeping soundly, but you won’t. You’ll need some time of the next day to relax and recharge. I expected wi-fi to be pretty bad, but in most cases, it had slow speeds that I wouldn’t wish to my worst enemy or that simply didn’t work at all. Internet appeared in the country in 2000 and until 2012 Gmail and YouTube were blocked. So, you can imagine how underdeveloped their network is. Still, you might find some heavenly good wi-fi places; mostly in expensive hotels (though not guaranteed), and higher-end cafes and restaurants. But again, it’s not guaranteed, so don’t trust their “we have wi-fi” signs until you actually try the connection. Even if you successfully find a wi-fi connection, do note that the government is known to monitor all internet activities and what they do with the collected data is unknown. If you plan to use wi-fi, get a Virtual Private Network (VPN) from trustworthy providers like ExpressVPN to encrypt your traffic and prevent government surveillance. The country works on a closed money economy, so the official currency (the Kyat) cannot be purchased outside Myanmar. When exchanging, the higher the denomination of your US Dollar, the better the exchange rate. ($100 bill gets you the most Kyats – pronounced “chats”). When bringing dollars, they should be new, crisp, and clean dollars. Seriously. Any stain, mark, or significant crease on your dollar will make it unusable under their eyes. This is because the business will not be able to exchange it with the government, so they end up with “worthless” US dollars on their hands. Credit cards are only accepted in higher end places and often carry a 3% fee added to the total. In theory, you will only need to exchange about half of your budget. You can pay trains, boats, hotels, and plane tickets with US Dollars. 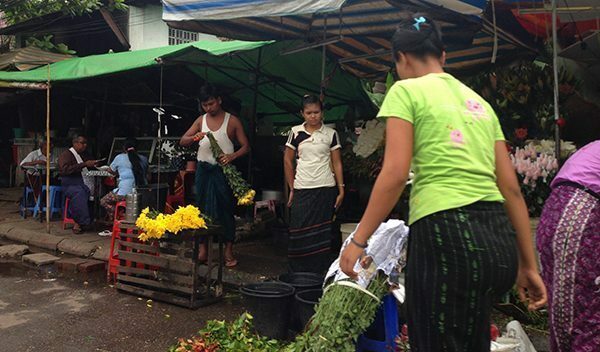 Buses, taxis, food, and souvenirs are all sold in Kyat. Note: US dollars must be printed after the year 2000, preferably after 2003. They must not contain the serial numbers CB, BC or AB. They will get rejected. This is due to mass counterfeiting of $100 bills by North Korea in the past. Banks and official money-changers will give you the “real” and best rate. The black market will seem to offer “better” rates, but they are often counterfeit. Years before, when banks were not available everywhere and ATMs were non-existent, exchanging in the back market was a good thing, but not anymore. Many of the money-changers on the street (outside the official market) will try to scam you by refusing to let you count or by counting themselves the money very quickly so you can’t follow. The purpose is to either give you less money or to pass some counterfeit bills. So, if you still decide to use the black market, don’t hand your US dollars until you verify each bill and count it all. A few years ago there we no ATMs in the country, but today they are found everywhere in major destinations. But, I recommend you travel with two debit cards since not all banks allow withdrawals from several ATMs in Myanmar. Still, you will need to bring US Dollars into Myanmar since many purchases are still based on that currency. Myanmar is one of the most expensive Southeast Asian countries I’ve visited so far, but I still managed to do it under $45 a day. To be exact: $38.67 a day on an average budget travel style. So, in general, I did everything I wanted and still had a cheap budget. Accommodation is expensive, but food and local transportation are pretty cheap. Sights are also cheap, so you won’t blow your budget if you want to sightsee a lot. If you find cheap accommodation, you’re golden! The traditional Burmese dress is the longyi, a wraparound skirt worn by men and women. Men tie theirs in the front and women fold the cloth over and secure it at the side. It’s completely acceptable for a foreigner to wear a longyi and can be a conversation starter. See how everyone has a longyi?! Chewing betel nut is a national pastime. Small street stalls selling the palm-sized green leaves are everywhere. The leaves are filled with hard squares of betel nut, spices, and sometimes a pinch of tobacco and then folded up and popped in the mouth and chewed. It’s funny that in Myanmar everyone loves to smile, yet their teeth are burgundy stained or decayed. So, get used to the red stained teeth! These are both due to the prolonged and frequent use of the betel nut, which serves as a mild intoxicant. Like many countries in Southeast Asia, there is a predominately wet season, a predominately dry season, and the shoulder seasons in between. The best times to go are between mid-November to mid-February. After that, it gets ridiculously hot (around April), followed by the monsoon starting in May. I went there in November and December, and while hot during the day, it was not unbearable. I believe it’s better to tour the country on your own so you have the freedom to go where you want and stay for as long as you want (within your visa, of course). But bear in mind that there are regions in the country (on the far north) that are still restricted to tourism. 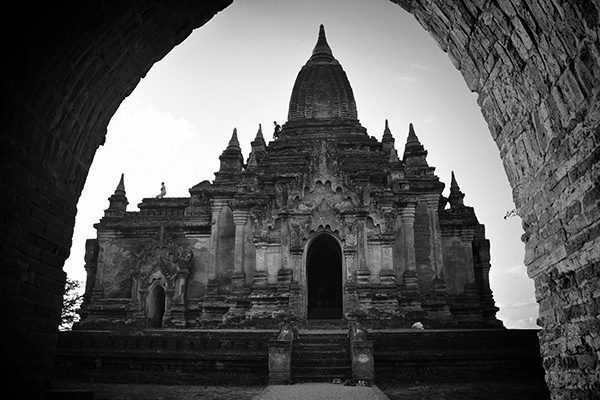 These require a government permit and the use of a Myanmar Travel & Tours guide. Talking politics or other potentially sensitive subjects with locals can be tricky and offensive. If someone expresses their political and religious views, let them express it and lead the conversation. While it has improved much in recent years, some political expressions from locals can come with a consequence if an undercover police hears something “undesirable”. 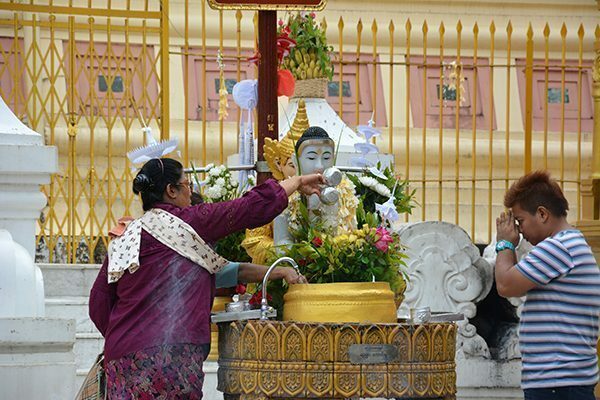 Myanmar is very religious. It’s good to admire it, but sometimes best not to talk it. Years ago, most of your money went to the government (which deferred a lot of tourists from visiting since they didn’t want to support it), but today, most businesses operate on their own without the need to accept the former “government money vouchers”. Still, when you go to Bagan and Inle Lake (among other places), you will need to pay a government fee to enter the city. It is (almost) inevitable to “support” the government with your travel, whether you like it or not. Don’t be surprised to see a rat run through your feet as you eat on the restaurant (one passed way too close to mines) and do not feel discouraged if you actually get food poisoning at one point (it will probably happen). Burmese are known for their lack of cleanliness on the kitchen and in general. Do NOT drink the water unless it is bottled and always make sure your plate and cutlery are dry. This will help avoid a bad belly. Umm, is that safe, Mr? On safety, do not worry, it is not about your safety (the country is pretty safe), but about the common sense of doing things safely. 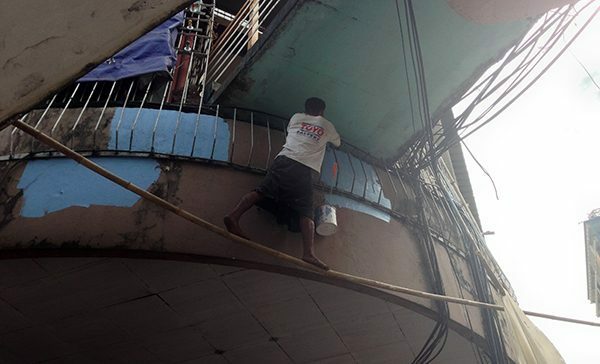 They just don’t care for the most part and do things however they feel, like in this picture with the man painting while standing on a bamboo – with absolutely no safety net or rope! I saw scenes like this many times. They were all interesting and a bit scary to watch. But, that’s Myanmar! Interesting country, eh? I would go back in a heartbeat! 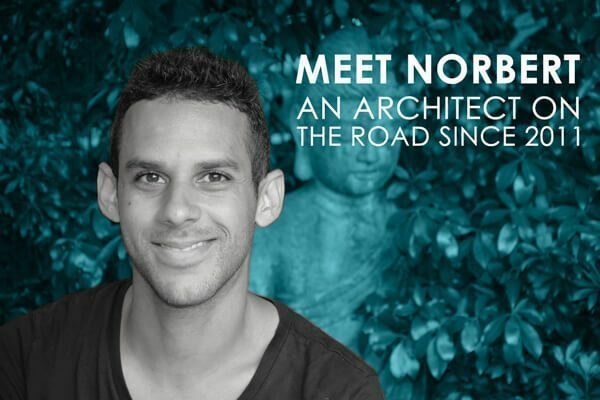 A really useful post with lots of practical tips – this is somewhere I would love to visit and you’ve included lots of facts I wouldn’t necessarily have been aware of. Very cool brother. I can’t wait to check this Myanmar out! Thanks, Stephen! Yes, go to Myanmar! Super insightful! We didn’t visit Myanmar while in SE Asia but it’s an intriguing country for sure. Thanks, Adam! Yes, save some money to visit Myanmar. You’ll see it is worth it! Very helpful! Looking to cycle through Myanmar in the next couple of years. Looking forwards it now! Dave, cycling through Myanmar should be a really cool and unique experience. Do it!! I guess Myanmar is still pretty much going through rebirth-pains. It will have to be in my back burner for the time being. They are… It’s a country that fell behind, compared to its neighboring countries, but it is slowly picking up the pieces and trying its best to catch up. I found their way of not using common safety sense as quite funny. I loved watching construction workers in hard hats and bare feet. Oh man, or the garbage pickup guys in flip-flops and shorts. That garbage truck was horrid. tks, i was doing a project on Myanmar. This really helped! At some level….I expect it to be similar to India….in terms of safety standards…or lack of it! Thanks for the fantastic tips! Going to Myanmar in just over a week and these are really useful! Thank you for the detailed review! Very useful for those who are preparing to depart for Burma.